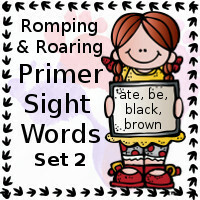 This is Set 2 of 12 in the Romping & Roaring Primer Sight Words Packs. 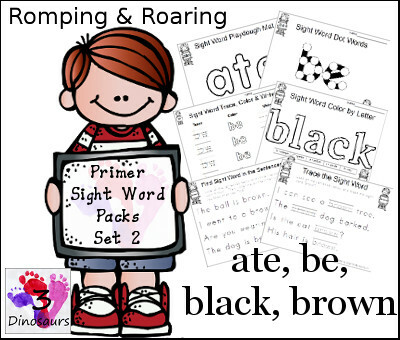 This month Romping & Roaring primer Sight Words ate, be, black, brown. I really have liked using these Romping & Roaring Primer Sight Word packs. 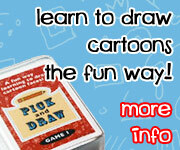 They are flexible and easy to use. 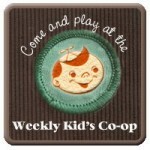 You can print what you want to use and will work with your child. 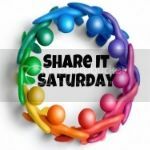 They also work well with any system out there because they are not based on sets of words but just a single work with sets of activities for it. Click here to get your Free Romping & Roaring Primer Sight Word Packs: ate, be, black, brown! The next set of Romping & Roaring Primer Sight Word Packs Set 3: but, came, did, do – will be out on November 12th. This entry was posted in learning to read and tagged dolch, free, primer, printables, sight word sets, sight words. Bookmark the permalink. 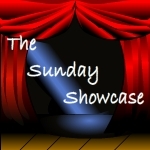 Thank you so much for linking this post up to The Sunday Showcase! These are great!